Inspired by the 'Summer Romance' photo shoot from Vogue Turkey July 2011 issue, photographed by Sebastian Faena and styled by Mary Fellowes. Amazing pictures, and amazing portray of beautiful Turkey, sun and romance. 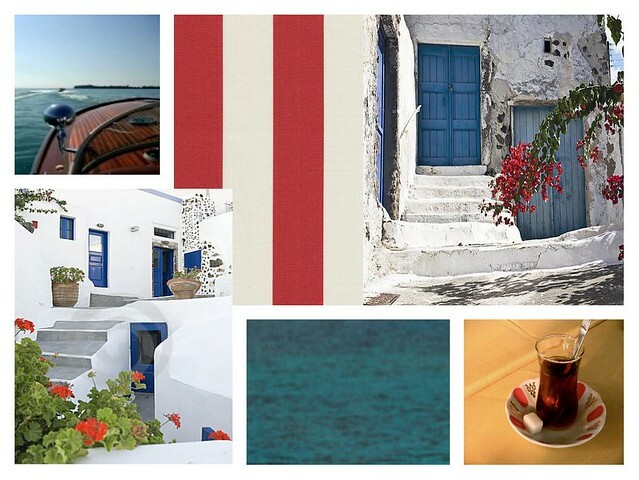 Photo 1 my collage, Photo Shoot via Vogue Turkey July 2011.
lovely pictures, in love with greek style blue doors. a bug-free view of your yard (provided you've placed it right for privacy). Waste water in your tank is moved to the drain field through a pipe.